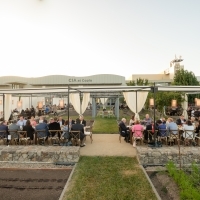 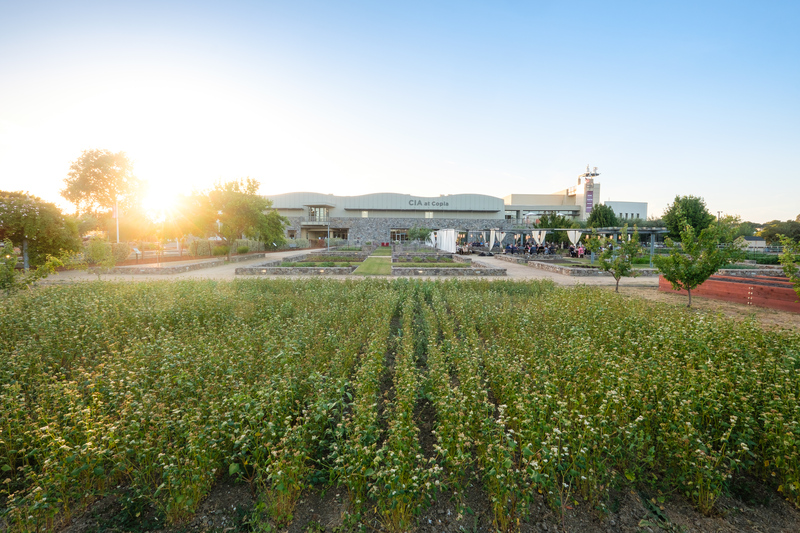 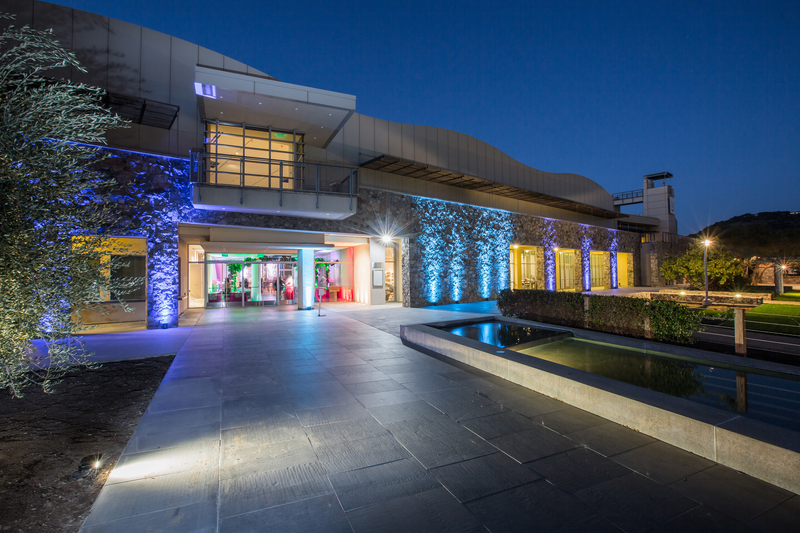 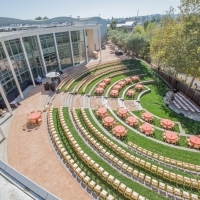 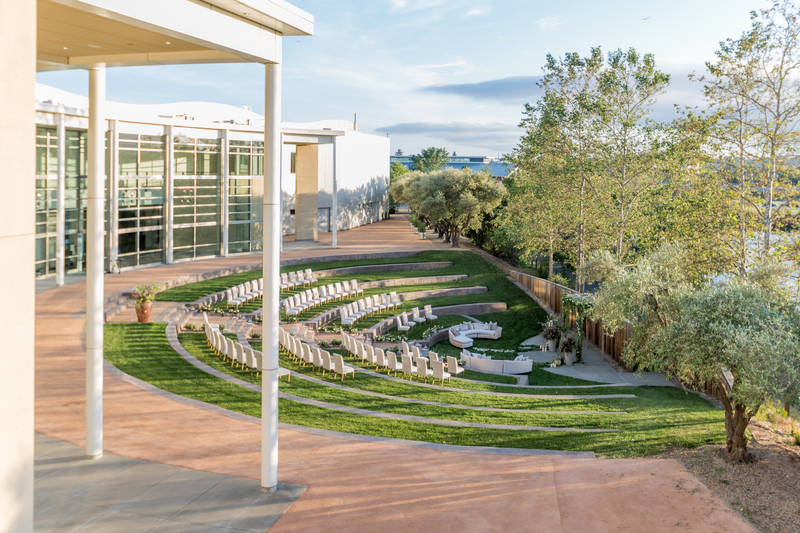 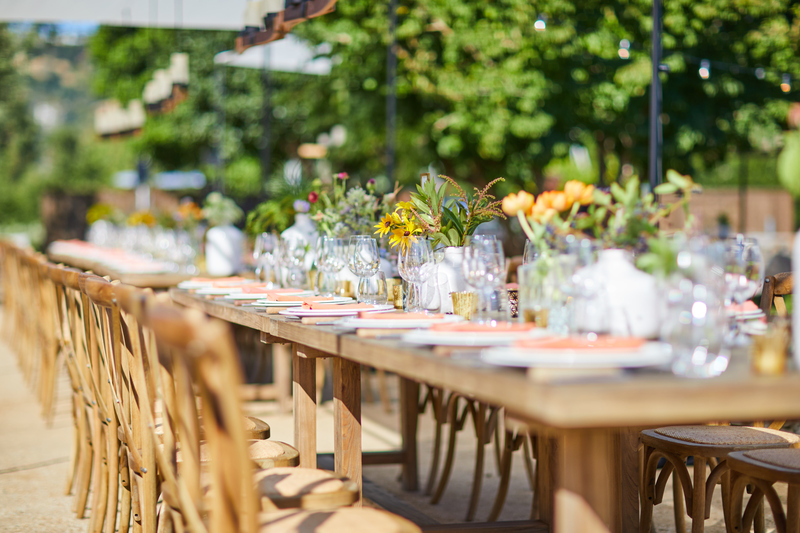 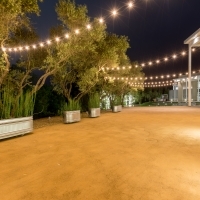 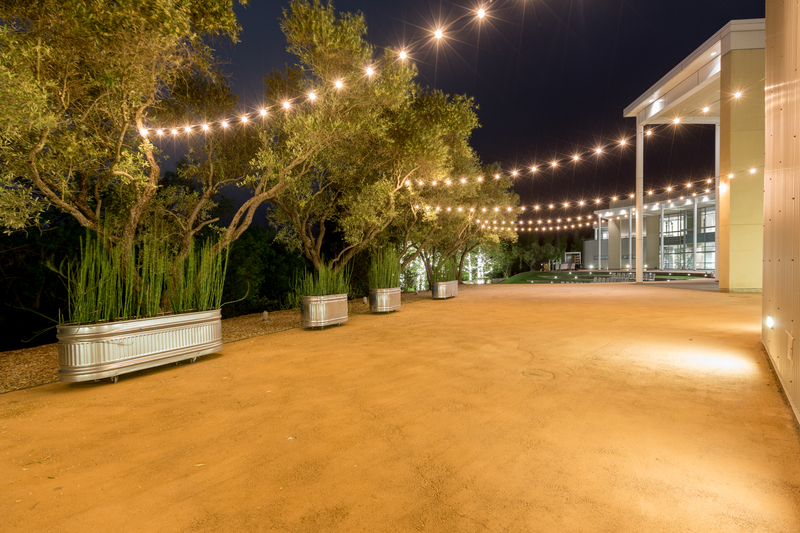 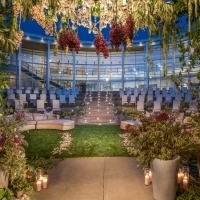 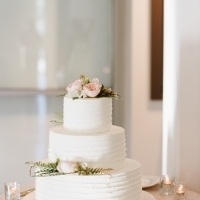 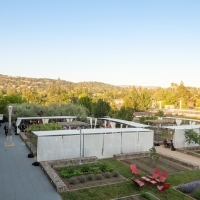 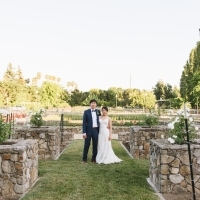 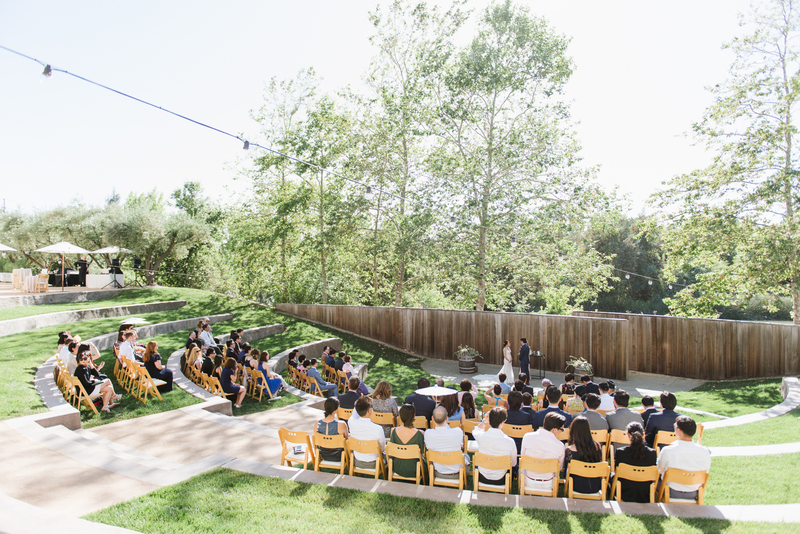 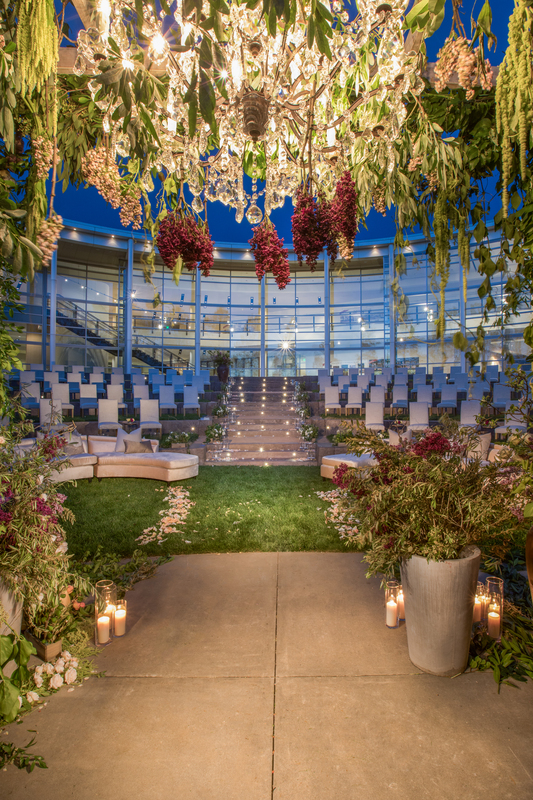 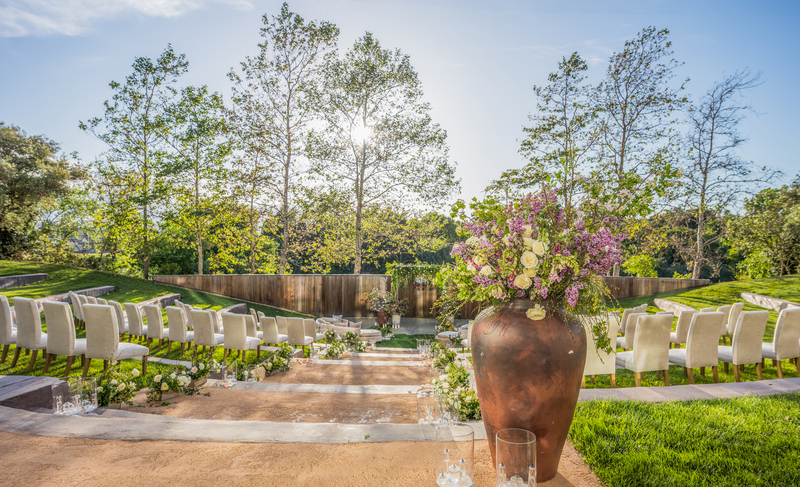 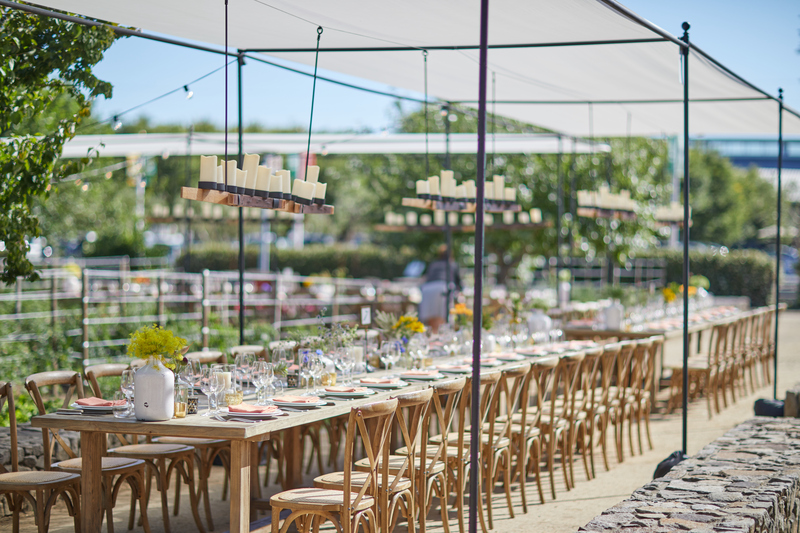 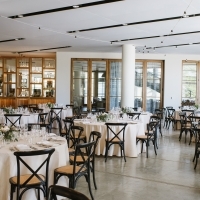 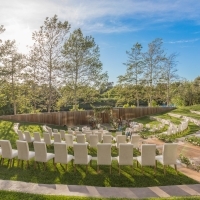 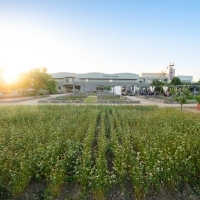 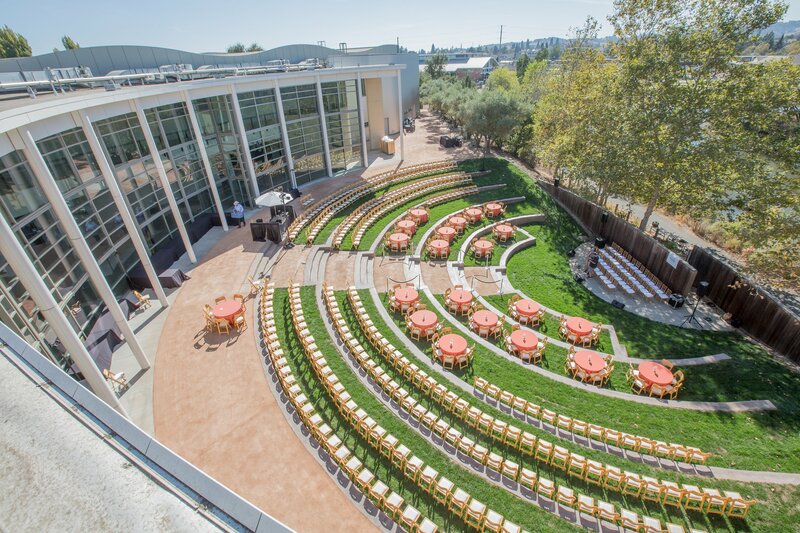 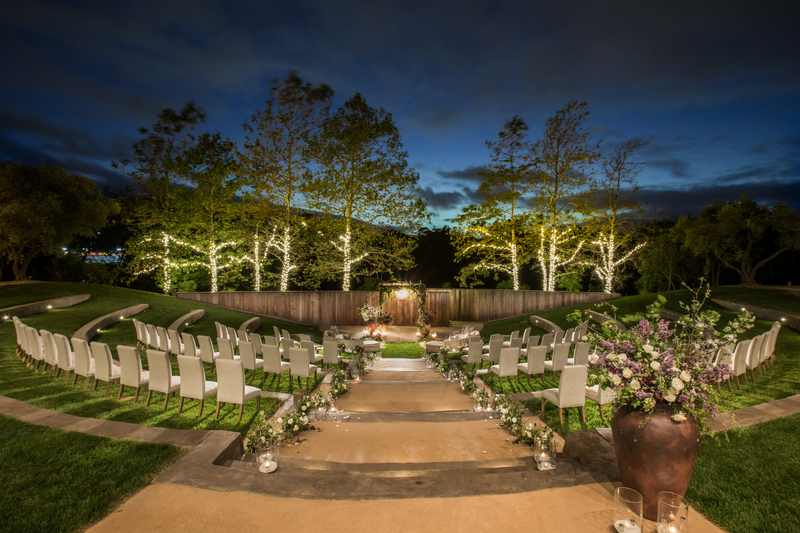 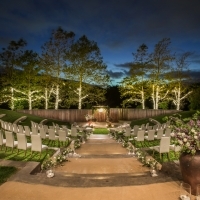 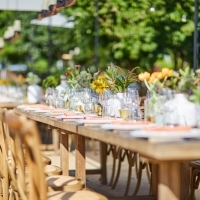 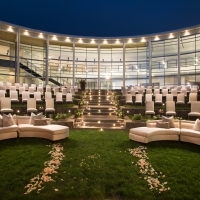 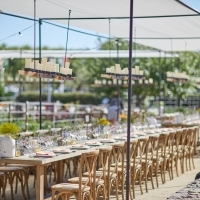 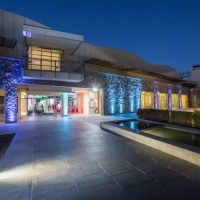 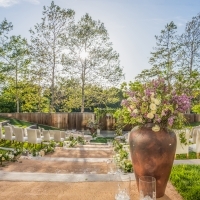 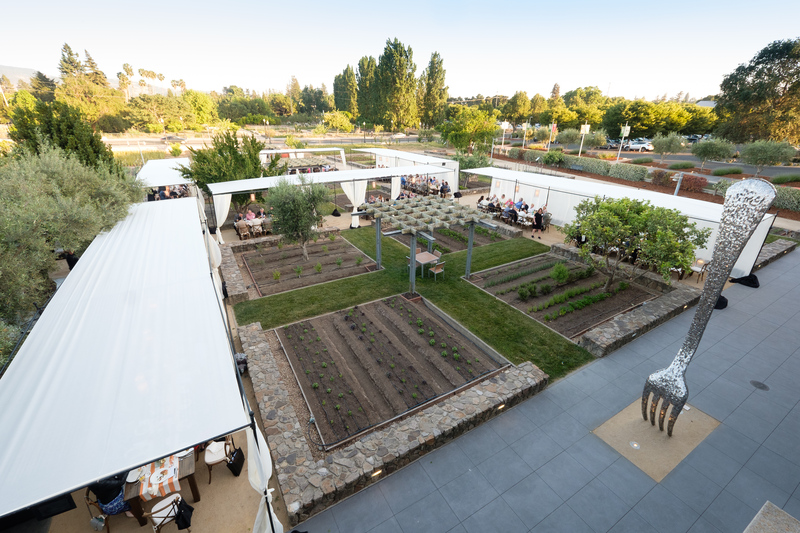 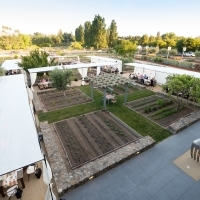 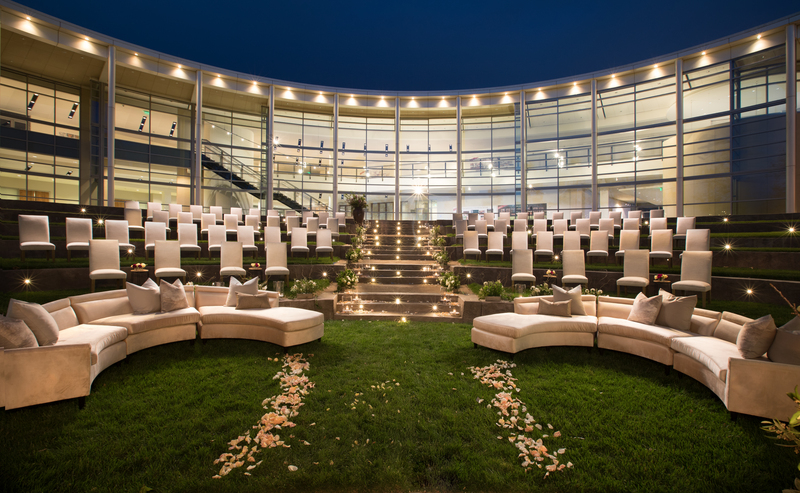 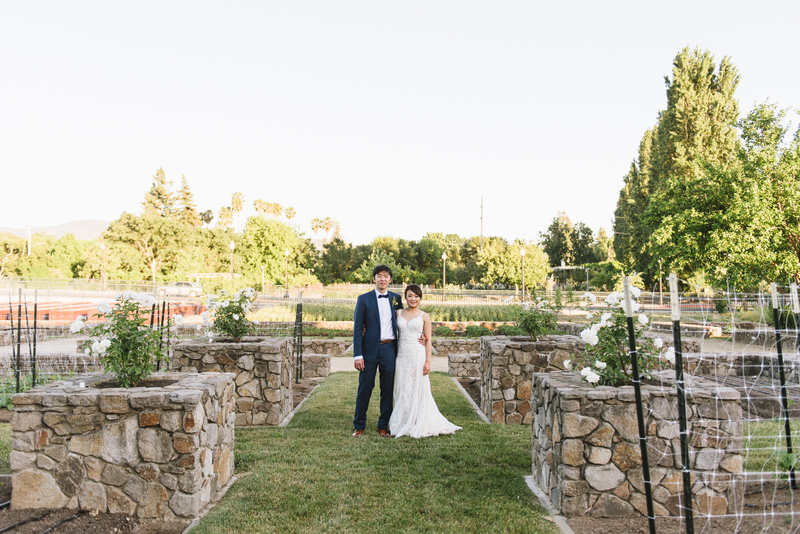 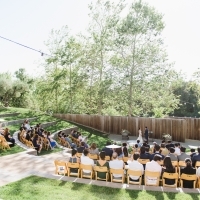 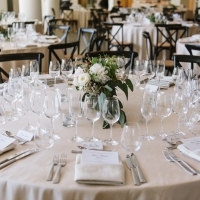 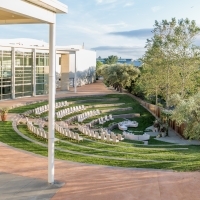 If a beautiful Napa Valley wedding venue is what you’ve dreamed of, we have you covered. 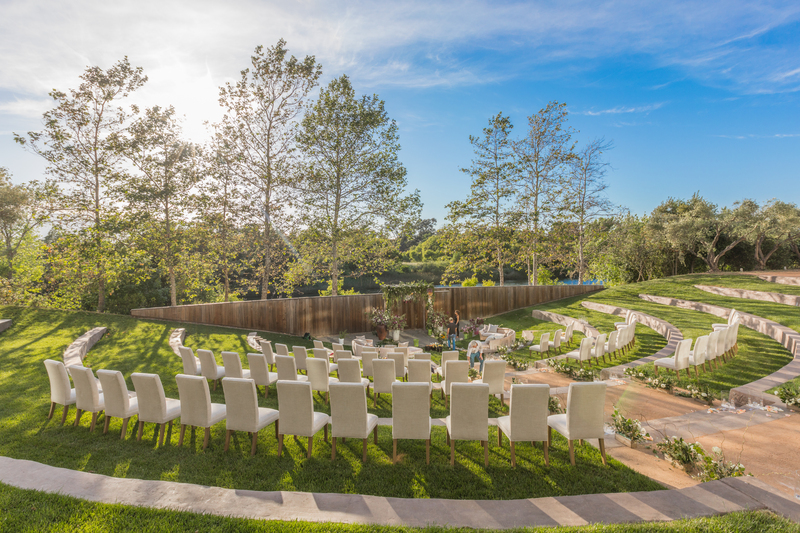 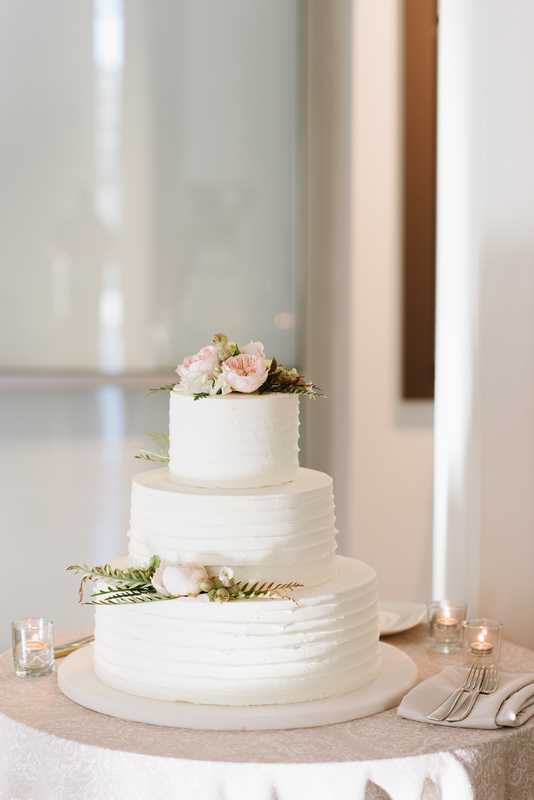 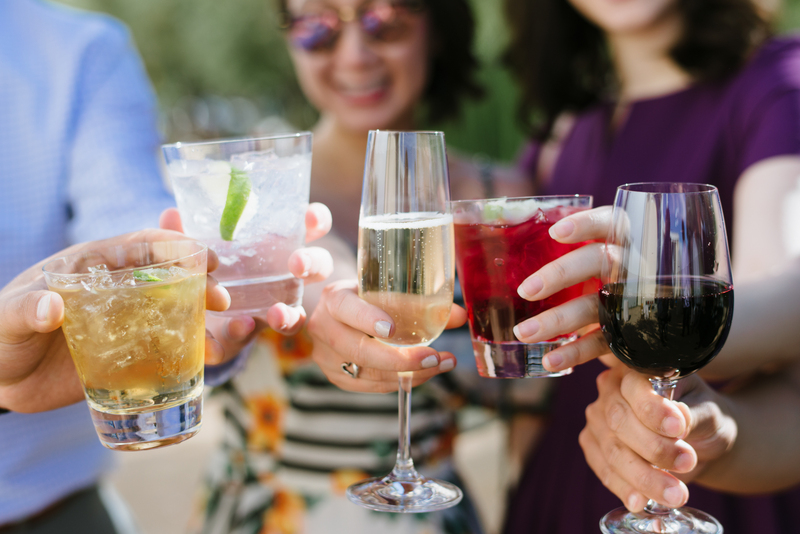 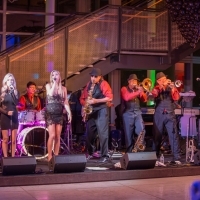 Whether you want a small intimate gathering or grand celebration, we have picturesque spaces for your ceremony, reception, rehearsal dinner, wedding brunch, and even your bachelor or bachelorette party. 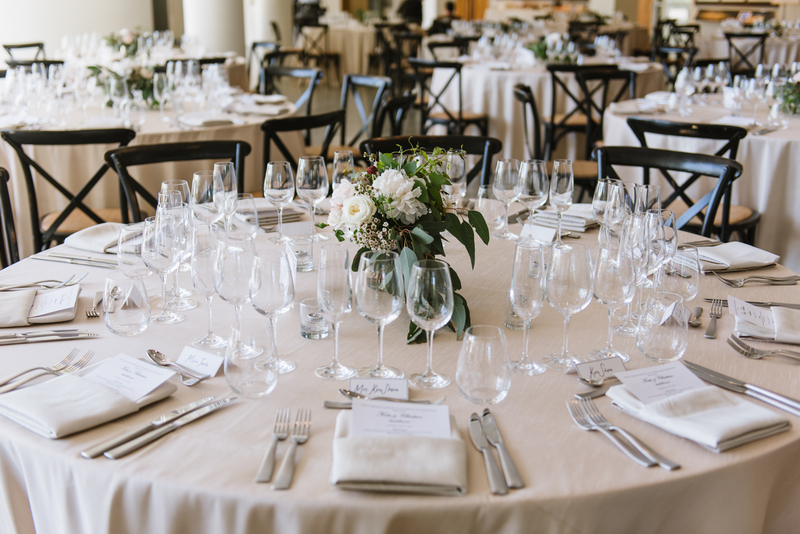 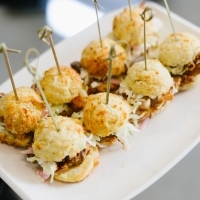 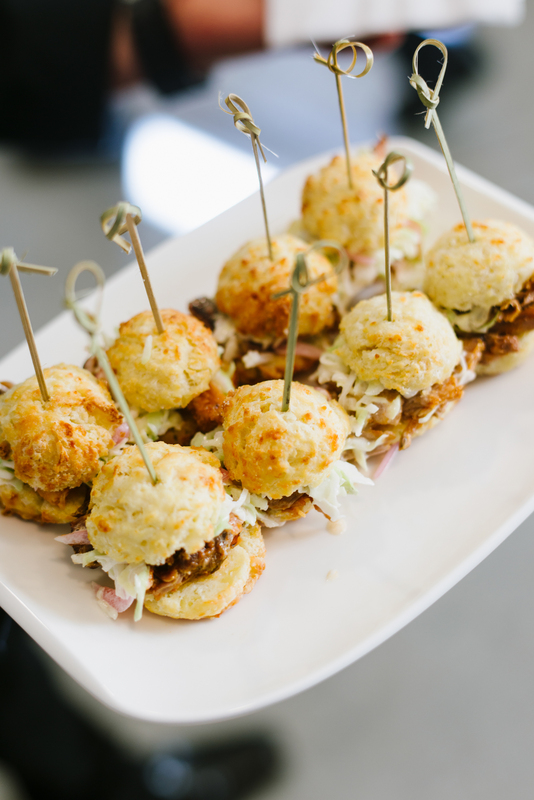 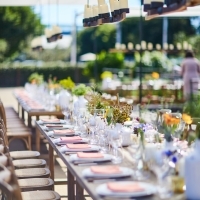 Our expert team will work with you on every aspect leading up to the big day, including menu development, beverage pairings, décor, and any tiny detail. 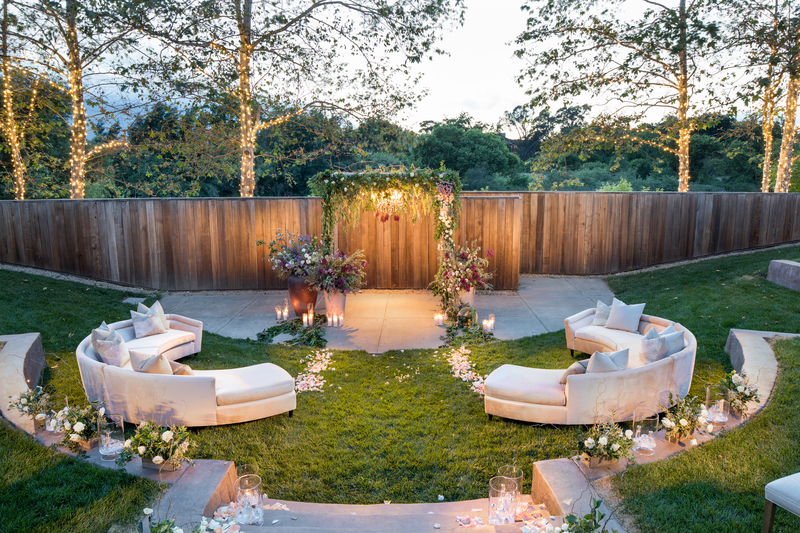 Begin creating once-in-a-lifetime memories. 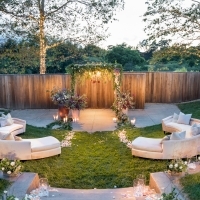 All you have to do is say yes! 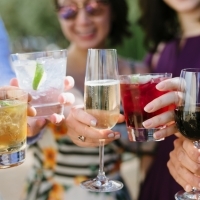 Enjoy that special birthday, anniversary, or office party in style. 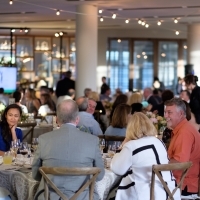 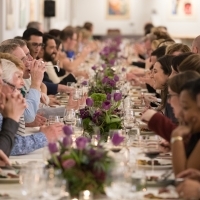 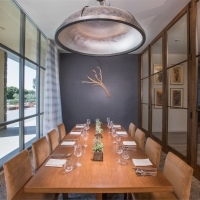 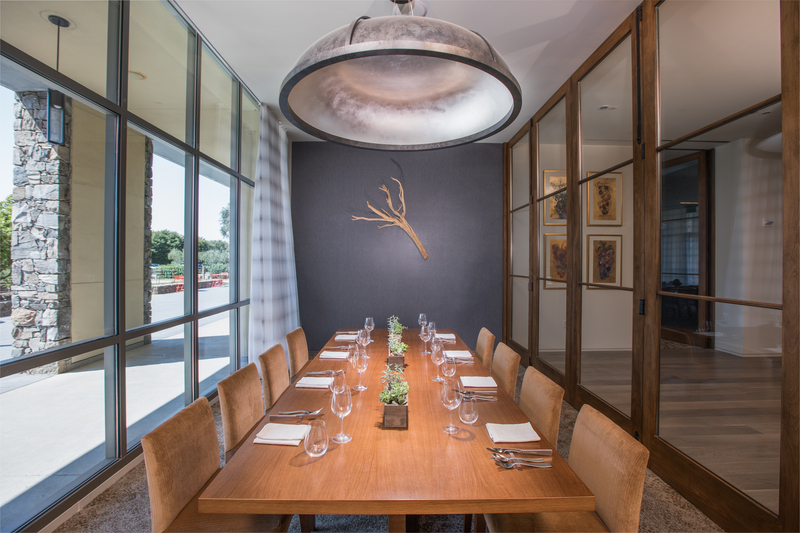 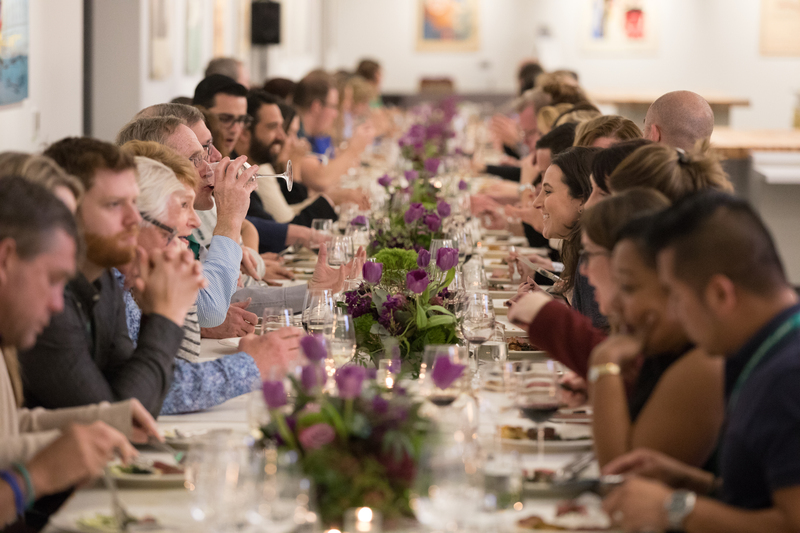 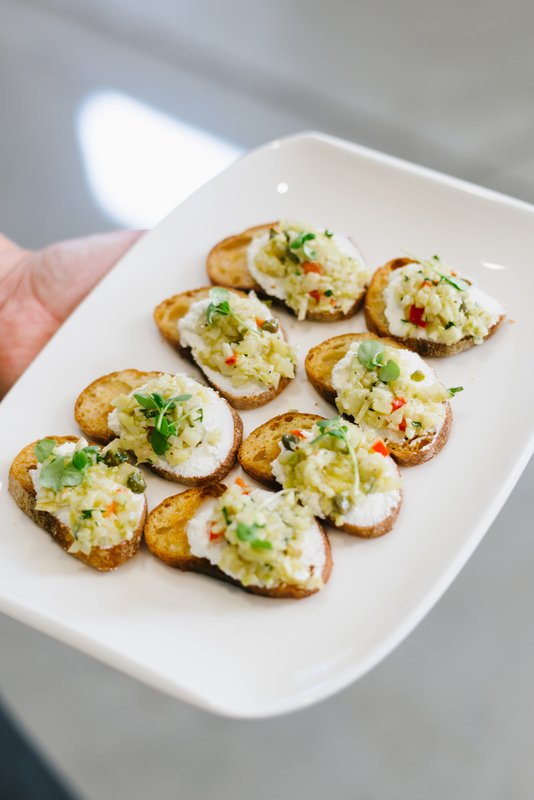 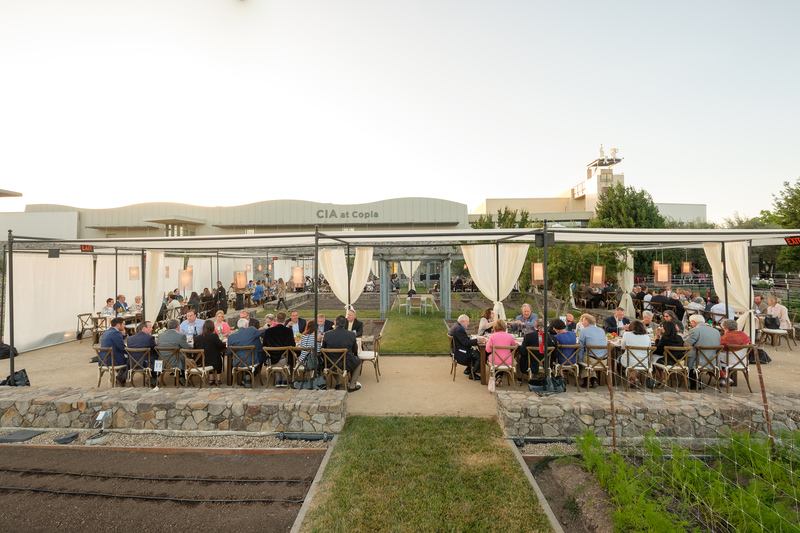 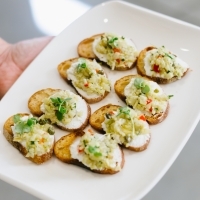 From private dining experiences to private cooking and wine classes curated by CIA experts, your event will be delicious and memorable for everyone. 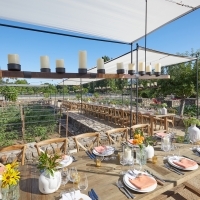 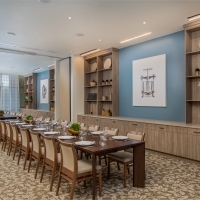 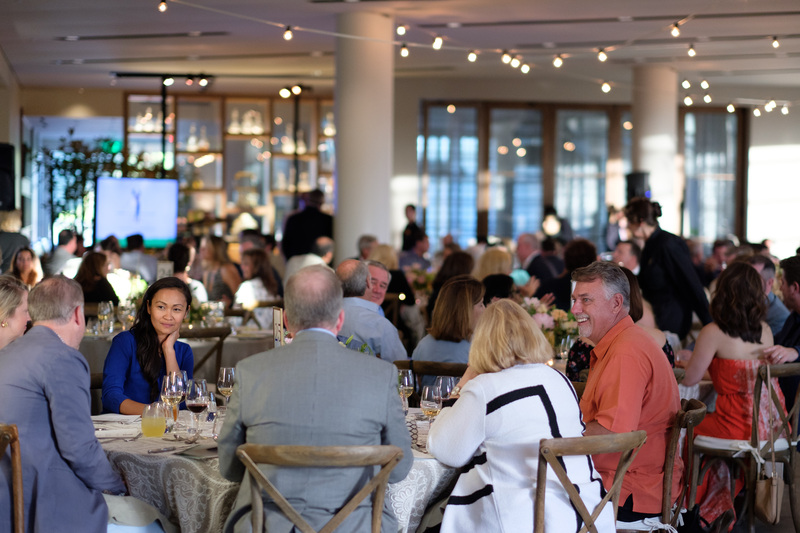 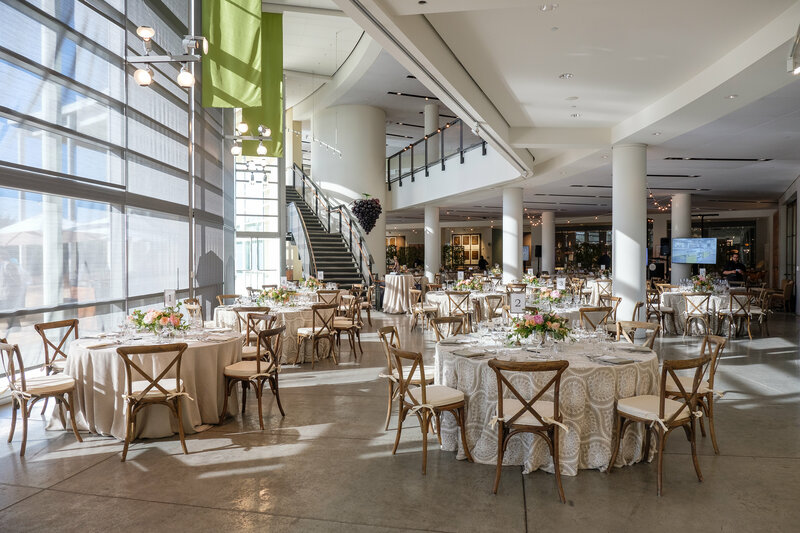 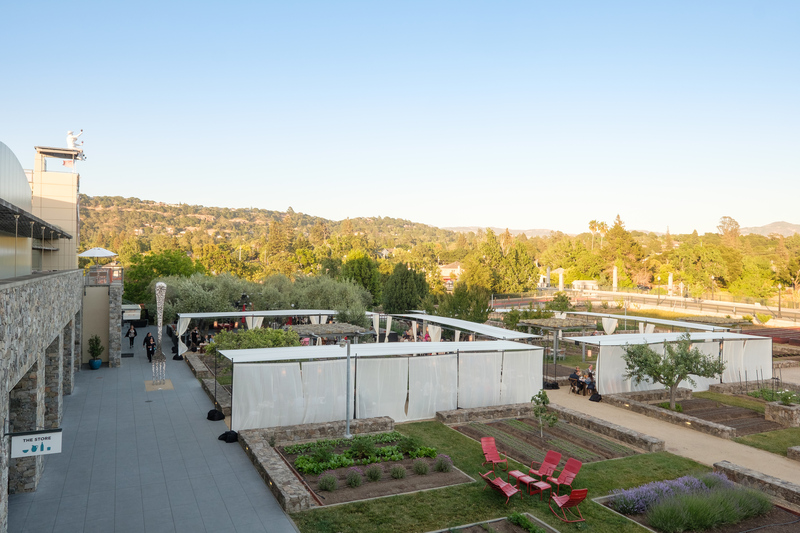 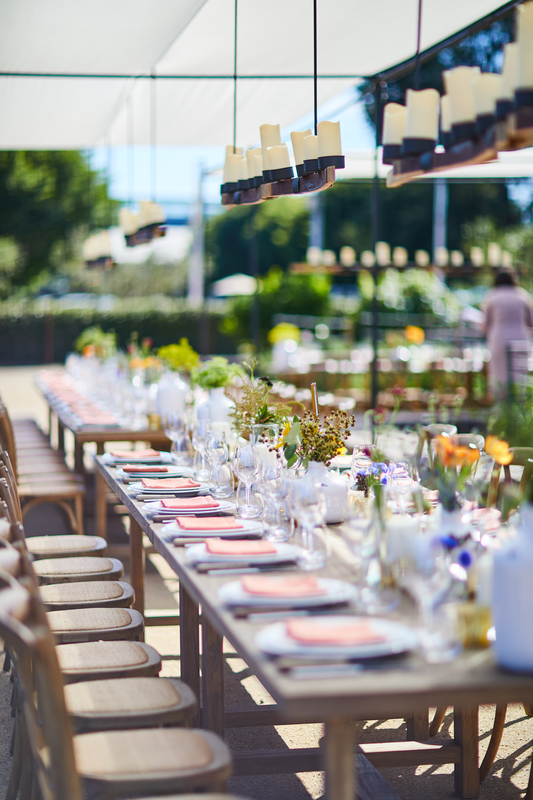 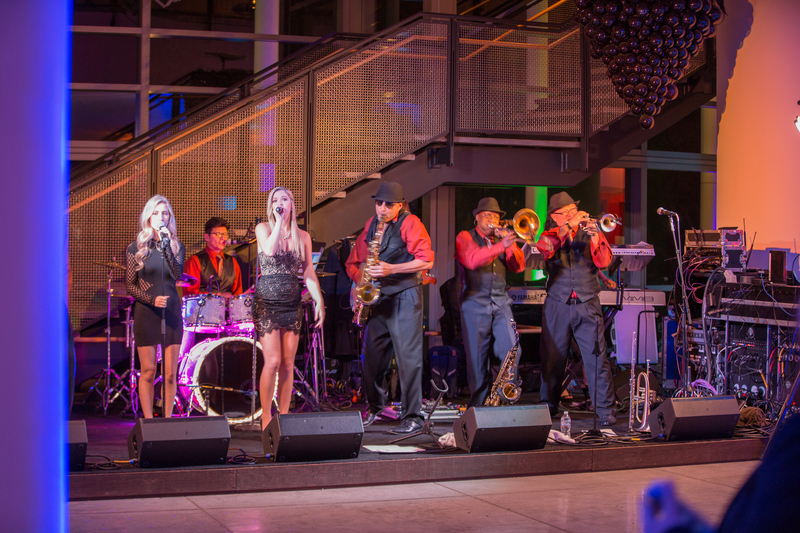 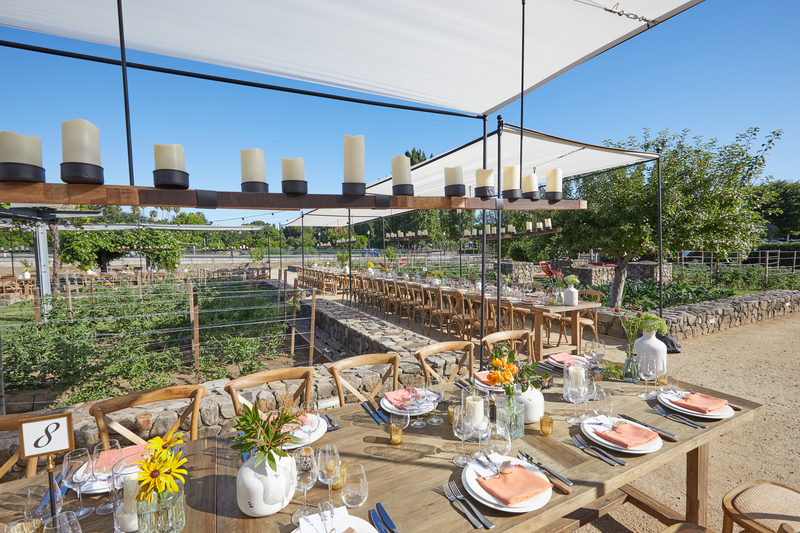 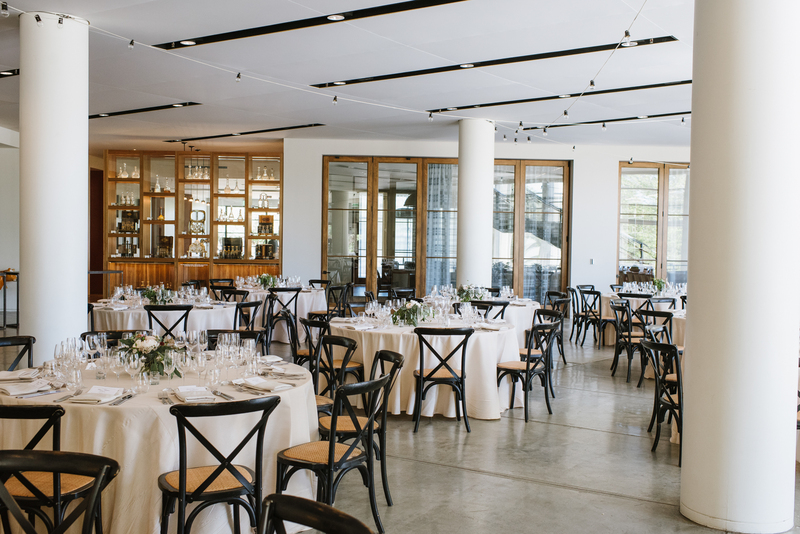 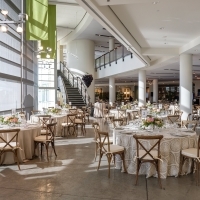 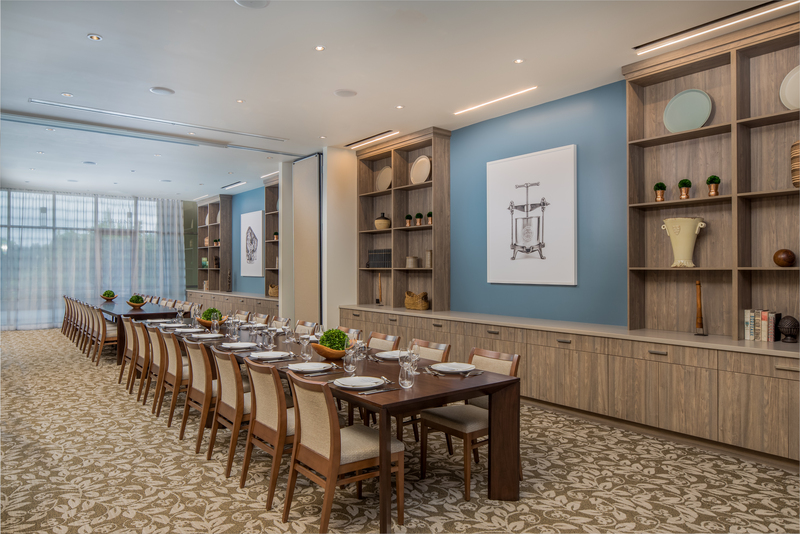 Our amazing spaces, including our new Hestan Kitchen, private dining rooms, gardens, and balconies, provide a beautiful backdrop for all celebrations.